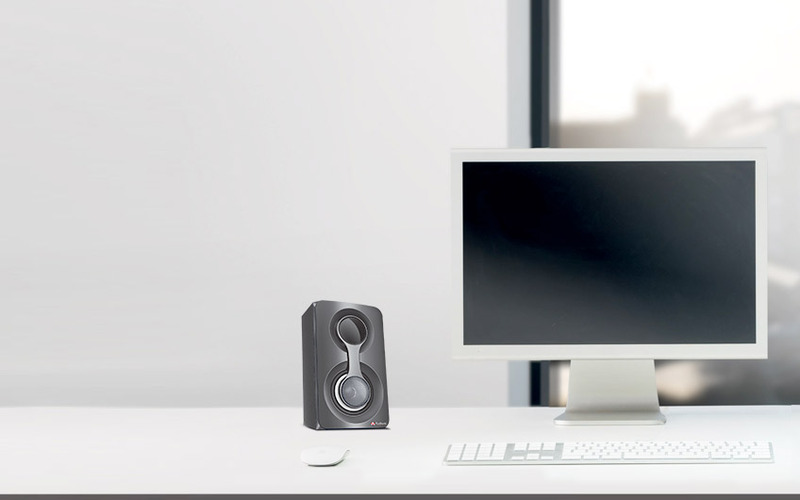 Make your sound vision experience Longterm all with Audionic Vision-20, the pioneer of sound technology. 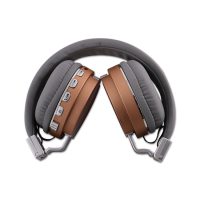 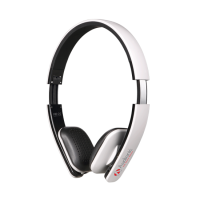 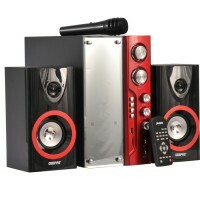 Its stylish design with red color finishing look allow user to experience music with style. 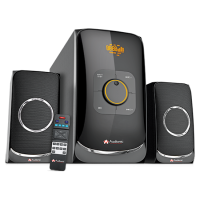 Due to its quality features and specifications it possesses the potential to last for many years. 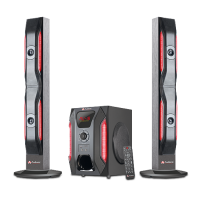 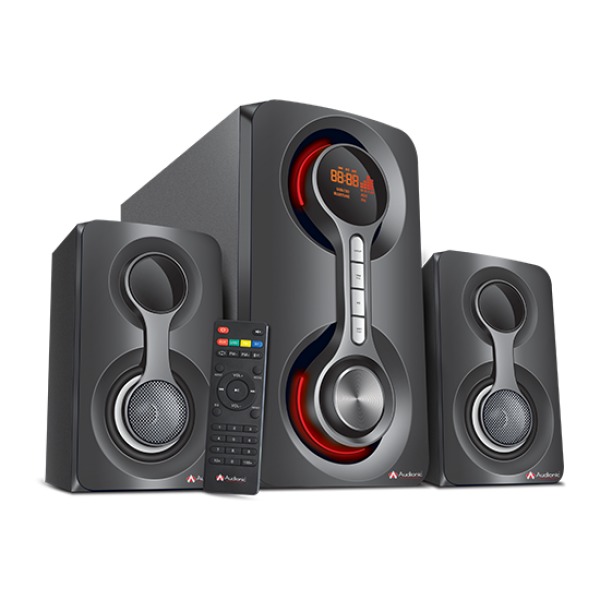 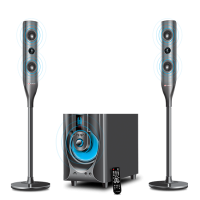 2.1 Channel Hi Fi speakers with FM radio, remote control, SD/ MMC/ USB playing option are the key features of our Mega series. 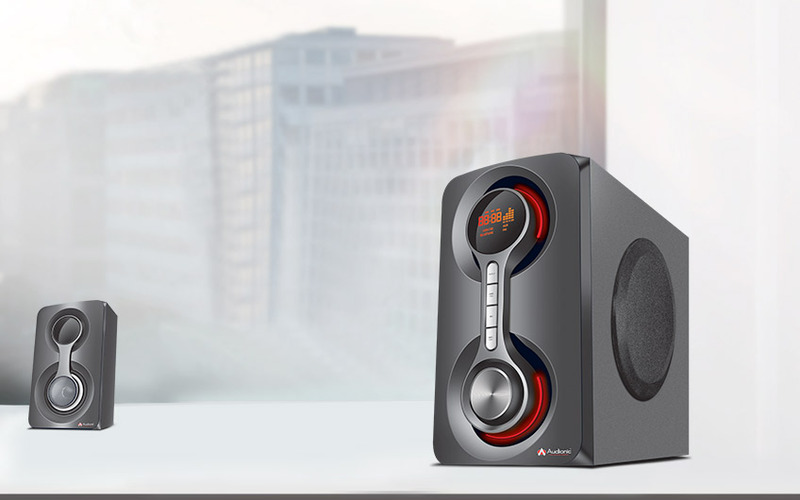 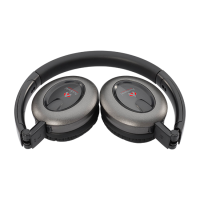 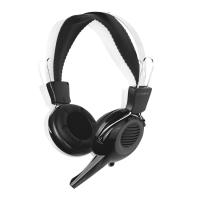 Audionic – The Sound Master is one of the most iconic business divisions of Dany Technologies Shenzhen, which is providing superior products for music lovers from over a decade. 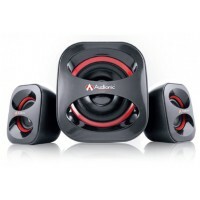 Audionic is a well-known brand in the sound industry globally since 2001. 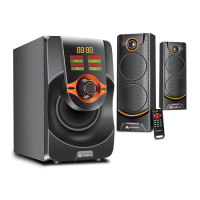 From its establishment, Audionic has proven commitment towards quality and reliability that turned out capturing a major share in the market. 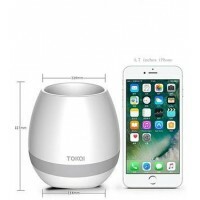 Connect your device with Bluetooth and play your favorite tracks. 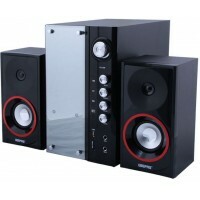 5.25” Sub-woofer provide quality bass sound.